J. 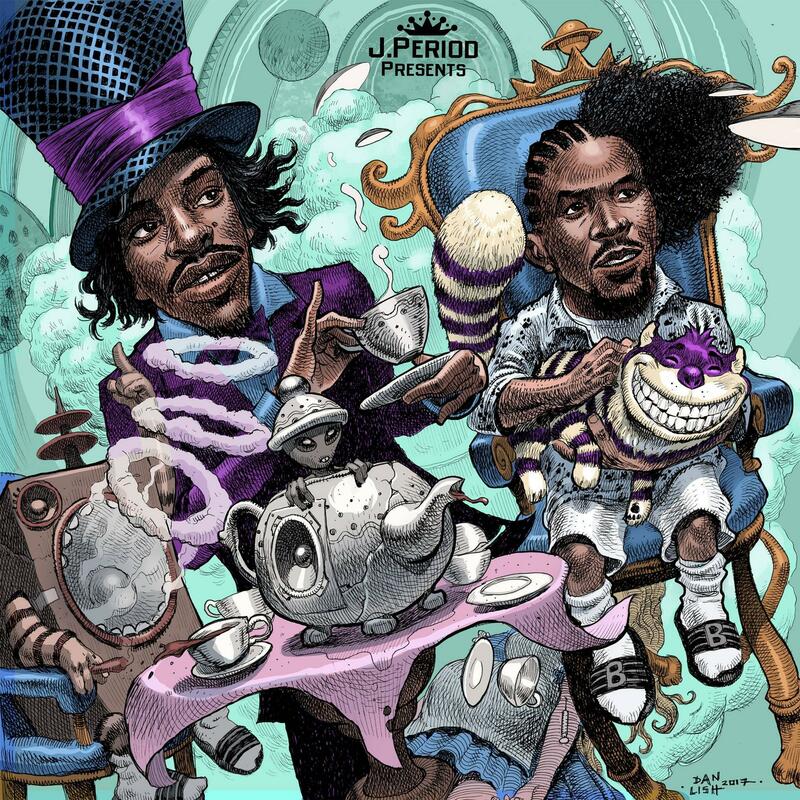 Period just crafted the OutKast mix we didn’t know we needed in our lives. Ahead of his upcoming RISE UP! project, the veteran turntablist and producer celebrates the Jordan Number anniversary — that’s 23 — of OutKast’s debut album Southernplayalisticadillacmuzik with OutKast: ReFixed. Recorded live during his set at the recent party Art Of Storytellin’: Brooklyn, Period blends classics from Big Boi and André 3000‘s catalog with a variety of instrumentals, such as “B.O.B.” over “Panda,” “Art of Storytellin” over “Children’s Story,” “Skew It on the BBQ” over “Truffle Butter” and more. On this day in 1994, the almighty #OutKast released their debut, southernplayalisticadillacmuzik!